South African precious metals producer Sibanye-Stillwater (JSE:SGL) (NYSE:SBGL), until today known as Sibanye Gold, won’t pay dividend for the first time since it was spun off from Gold Fields in 2013, after reporting losses for the first half of the year and rising debt levels. The miner, South Africa’s largest gold producer and the world’s third largest producer of palladium and platinum, said that in the absence of a cash divvy, it’ll give investors two new shares for every 100 held. 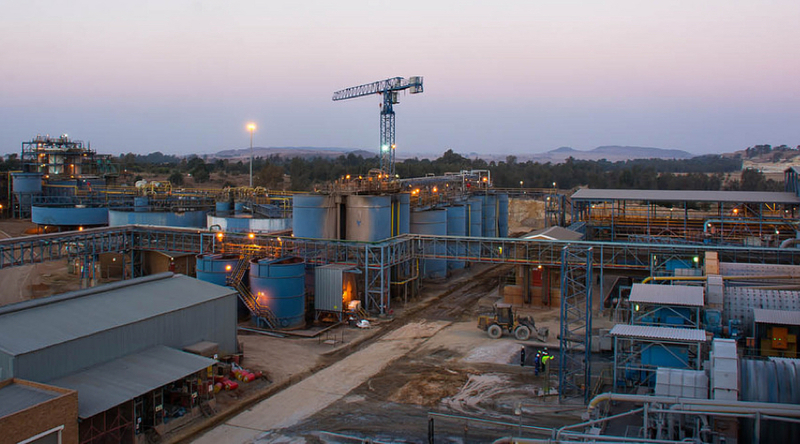 The miner is changing its trading name to Sibanye-Stillwater, to reflect the evolution of the company from a S. African gold producer to a global miner of precious metals. The miner, which conducted a $1 billion rights issue earlier this year, posted a first half net loss of $363.8 million, compared to a profit of $21.7 million in the same period last year. Finance costs also increased on the back of new debt facilities, the company noted. Most of that debt is related to the company’s recent acquisitions, including some Anglo American Platinum’s mines in South Africa and Stillwater in the US. Sibanye said the losses were attributable to impairments related to closure costs of some South Africa assets, as well as provisions for an expected settlement with miners who contracted lung diseases at work. Explaining its trading name change, the miner said the rebranding was a natural step in the evolution of the company — from a gold mining company with assets based entirely located in South Africa, into a global precious metals firm. The company’s shares were hit by the news, falling as much as 7.6% in Johannesburg and trading 5.44% lower to 2,070 Rand by 3:26PM local time. The stock was also underperforming in New York, falling almost 5% to $6.33 in early trading.